Sep. 15 – Note: Advance sales have ended. Tickets will be available at the door tonight for $25. Join The Capital Hearings for their eighth annual fall concert, “The Capital Hearings: Worlds of Our Creation.” Full details below. Ticket includes post-concert reception with wine and beer. Will call only. Any shipping charges on checkout page are for merchandise. $20 advance tickets through 11:59 p.m. on Friday, September 14. We wake up each day with our own dreams, our own fears, and our own perspectives. Some days, we craft with whimsy and abandon, others with heaviness and reflection. We can build together and apart, and toward truth or deception. 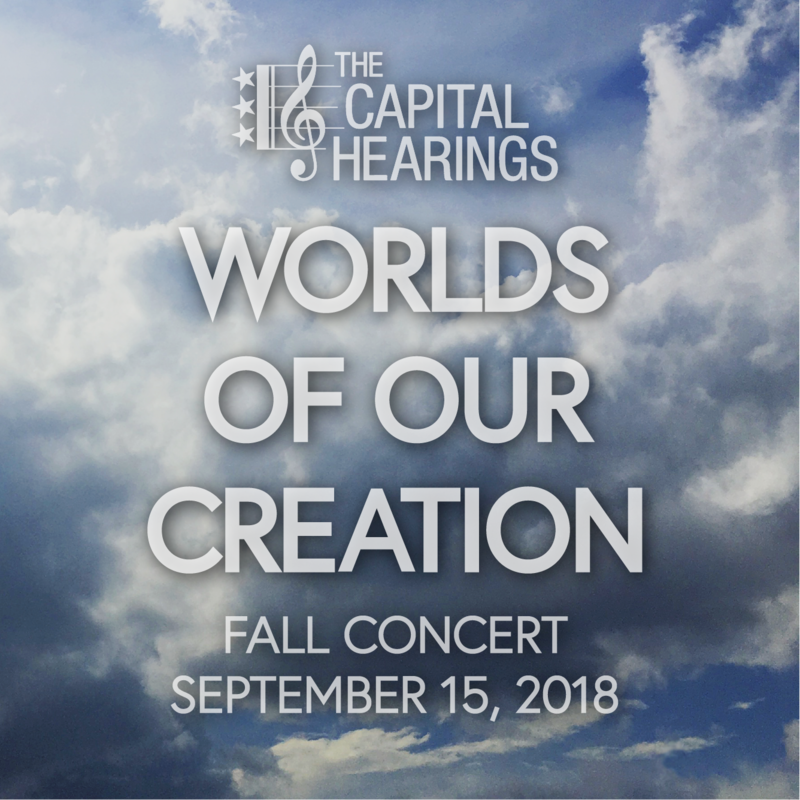 This year’s fall concert explores music that speaks to these realities and illusions of perspective: Willy Wonka and the Chocolate Factory’s “Pure Imagination,” the magnetic funk of Stevie Wonder, the seductive optimism of Duke Ellington, the incisive commentary of Ted Hearne, and the melodic nostalgia of Sara Bareilles. 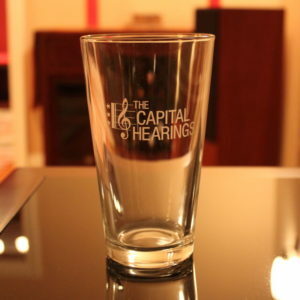 In The Capital Hearings’ fashion, the music spans hundreds of years, multiple languages, and showcases classical, jazz, and pop a cappella. 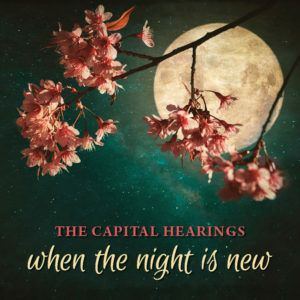 It draws inspiration from diverse places, including the gothic deep south, the technological enthusiasm of the 1980s, the poetry of Emily Dickinson, and the plight of America’s inner-city schools. Parking: Street parking is extremely limited. Metro (or Uber etc.) is strongly recommended. 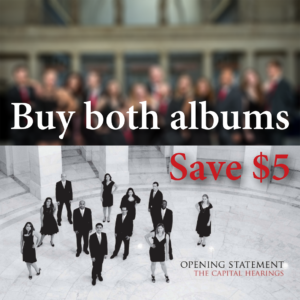 Please contact The Capital Hearings for information about student discounts. Children ages six and under may attend for free.